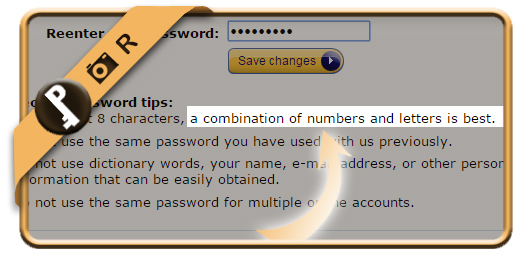 When you’re creating a new Amazon password, you might be wondering what the rules and minimum requirements are for your new password. We didn’t find a maximum length. Use a combination of numbers ans letters. Of course the rule of using 8 characters at least also still counts. 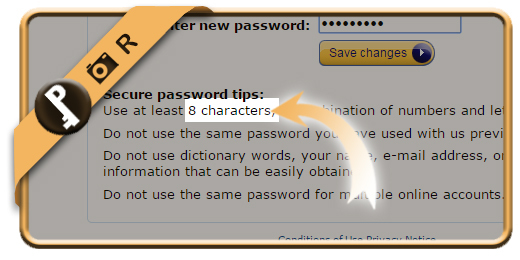 So a password like password01 would work! 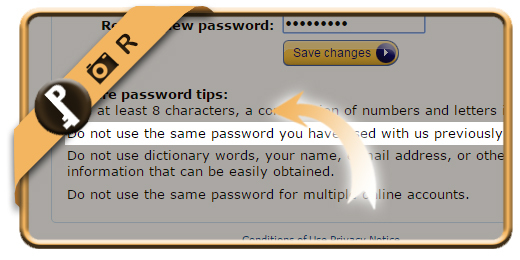 A new password cannot be the same as a previous one.